A strong banking system capable of meeting all financial requirements is essential to support the economy that is on the path of growth and social development. The price of deposits and loans are crucial for the growth of household savings, credit expansion and investment. The source of funds to create credit has to come mainly from the deposits, and therefore, the price of the deposit products need to be attractive to face the competition from other savings products available in the market. In order to promote investments, banks have to lend at affordable rates. Striking a proper balance between the two is imperative to ensure a viable net interest margin. 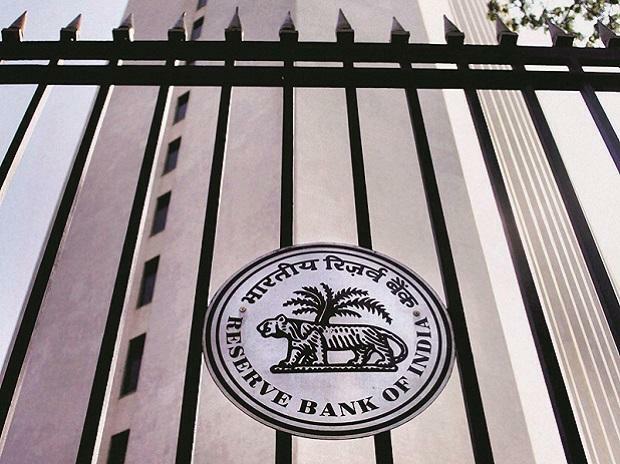 Albeit the repo rate cut by the monetary policy committee, the banks are unable to transmit the benefits to the end beneficiaries. The elevated level of bad assets is one of the factors adversely affecting the growth of the net interest margin. The resolution, recovery and improving the quality of assets are imperative to boost the earnings as well as the net worth of the banks. A sizable amount of the capital infused in the public sector banks has been used to meet the increasing provision coverage of bad assets, resulting in a marginal improvement in the capacity to lend. Any restraints on lending negatively impacts the growth of the economy particularly at a time when it is in the path of economic growth. At this juncture, banks must be provided with sufficient capital in accordance with Basel norms to augment their capacity to lend. Also, banks must proceed aggressively to recover the bad assets. The resolution of the bad assets that have been referred to the National Company Law Tribunal (NCLT) are showing sluggish progress. Many cases are pending with the NCLT beyond the stipulated 270 days. The Insolvency and Bankruptcy Code is of paramount importance and as such it must be strengthened with amendments to ensure swift resolution of bad assets. In accordance with the requirement, the capacity of the NCLT needs to be strengthened too.